Sangiovese is best known as being the fruity, fresh wine that is at the core of all traditional Italian Chianti wines. Chianti is the wine traditionally served in a basket-bottle, served with lasagna and pasta with red sauce. For the longest time you could not get a straight sangiovese wine, but in modern times you can find it occasionally. Most Sangiovese is grown in the Chianti region of Tuscany, Italy. Sangiovese is a rather hefty red wine, and goes well with well-seasoned foods. Sangiovese should be served at 59F and is good for up to 10 years, for a good variety. If you can find any, 1997 was considered by many to be the "vintage of the century". The 6# Case is the steal of the century! 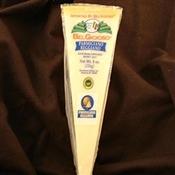 One cannot match the flavor of BelGioioso's Imported Parmigiano Reggiano Cheese regardless of the cost. 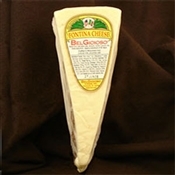 The world's most famous hard cheese! 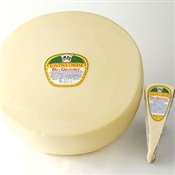 BelGioioso Parmigiano Reggiano is perfect for grating but it is truly a delicious table cheese. Use a special almond-shaped knife and make a light side pressure to cut regular flakes. Served on a wooden chopping-board Parmigiano Reggiano makes a beautiful presentation. 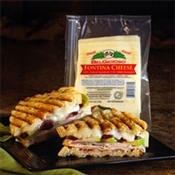 making it easier to slice or grate.